We Install, Service, Upgrade and Repair Generators Queensland wide. We work with all makes and models from installation to repairs. If it’s a generator, we can take care of it. 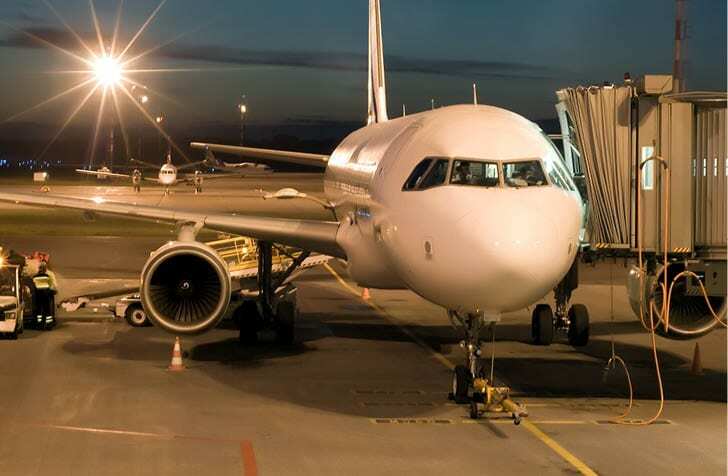 We are the service partners for Qantas, Virgin and Jetstar’s GPUs. 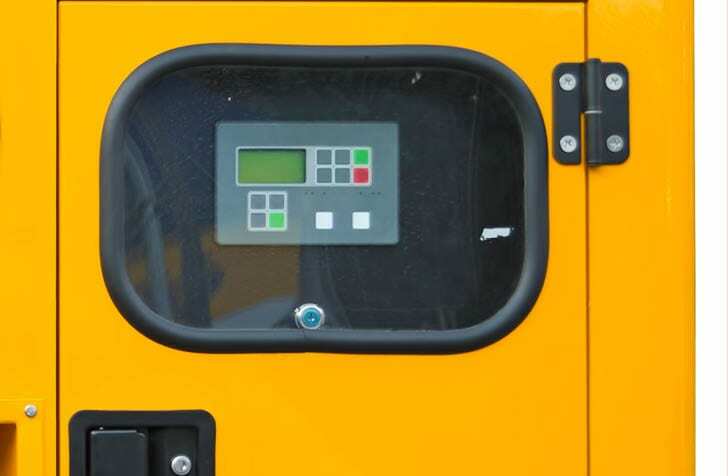 Looking to reconfigure your generator’s controls? We can retrofit or upgrade your generator’s electric control panel. Will you have power when you need it? 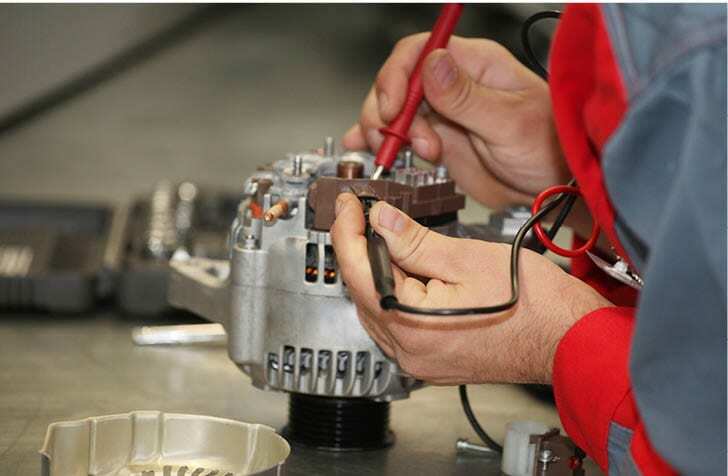 We offer full load testing and generator servicing for all generators and switches. Can you control your generator the way you need to? EPAC offers a wide range of both stock and custom control panel upgrades. Do you have a generator? If so, EPAC can help you. 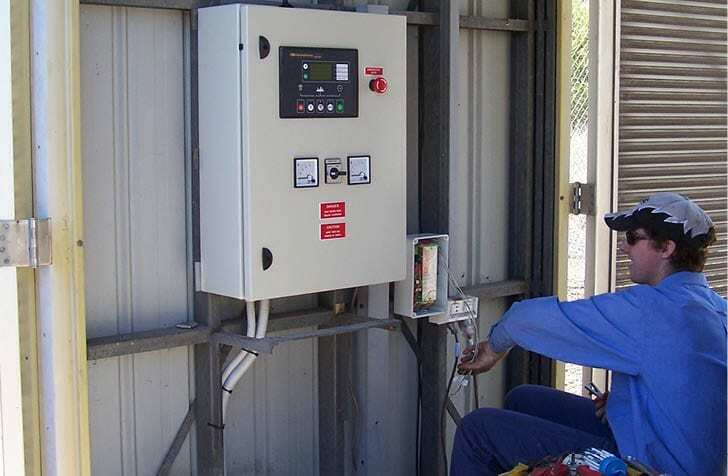 Since 1977, the team at EPAC have specialized in providing generator servicing, repairs, installations and any thing else a commercial generator could possibly need to commercial clients in Queensland. If it’s a generator, we can help. Firstly, we work with the widest range of generators in Queensland. EPAC provide the above servicing, guidance, and expert advice on almost any make and model of generator used in a commercial environment. 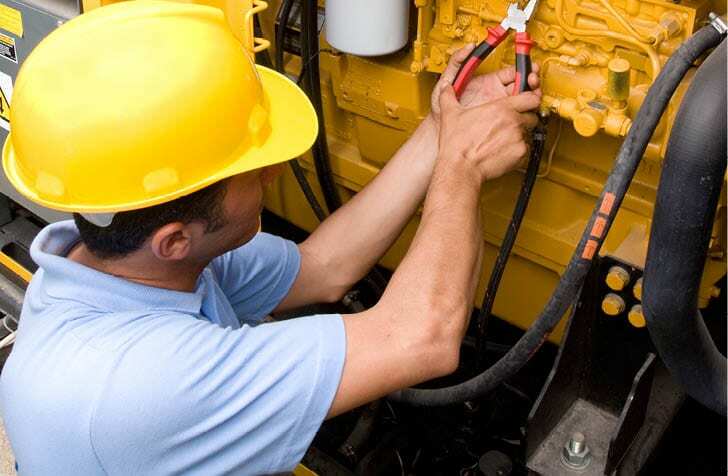 We do this because we esteem ourselves as the experts in the generator-servicing field. 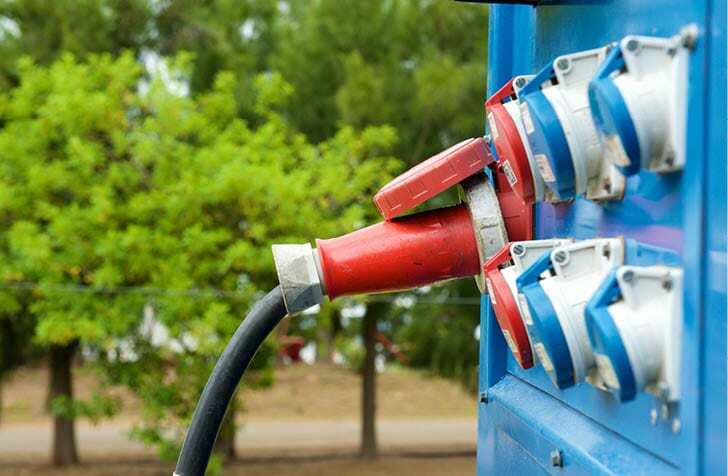 Queensland companies that rely on generators to support their business, whether it’s their mains or stand-by supply, rely on us to support their generators. Because the supply of power is so integral to the everyday operations of our clients, we offer this support as frequently as needed, and go above and beyond in the way that we do it. 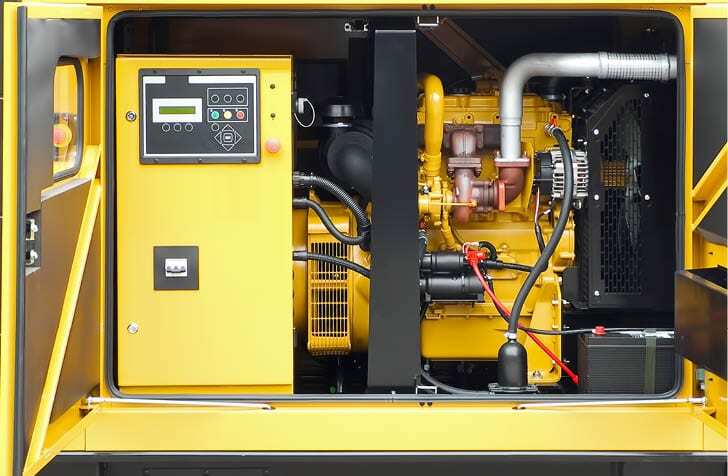 We’ll get to know your site, your infrastructure, the way you operate your business, and the integrity of your equipment, all so we can continue to provide you with the highest quality generator servicing. Our clients have trusted us with their generator servicing for over 3 decades, how can we help you? EPAC supplies and installs transfer switches. We can custom build your transfer switch to meet your installation requirements.Whether it’s manual, automatic, closed transition or synchronising we have a transfer switch solution for you. Contact us for an obligation free quote today.